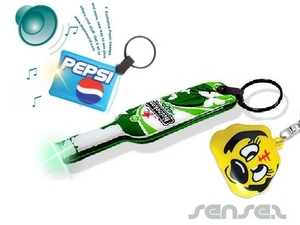 Nothing suitable in promotional sound integrated items? One of our most constant used senses is hearing, which make these sound integrated promotional materials the perfect way to promote your brand. Give an extra depth to your corporate gift give away and add a bit of novel and exciting sounds to back up your brand and business. We have some great custom integrated sound cards, logo printed sound integrated magnets, promotional sound integrated mouse mats, custom sound integrated keyrings and even custom made sound recording flexible keyrings. 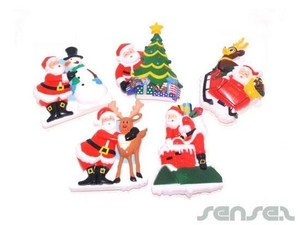 Promotional sound integrated magnets are perfect as Christmas ornaments with Christmas jingle sounds. 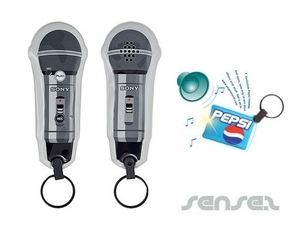 Promotional sound integrated items are great for taking brand awareness and brand exposure to the next level. 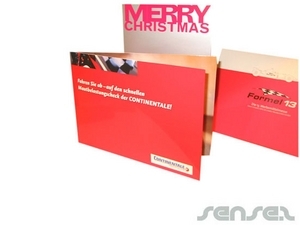 Promo sound integrated merchandising products are the ideal marketing tool for any corporate and direct mail gift give away. 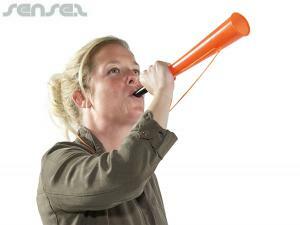 We also have sound making items such as our sport ball shaped horns, which are perfect for all big sporting events. 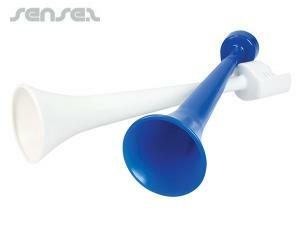 Allow your clients to cheer on your team with these custom branded event promo sport ball shaped horns. Available as baseball shaped horns, basketball shaped horns, rugby ball shaped horns and volleyball shaped horns. Or allow your customers to create and record their own sounds on your custom shaped and printed flexible sound recording keyrings. 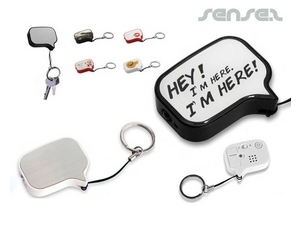 Also available as custom shaped and printed flexible sound integrated keyrings and flexible torch keyrings. 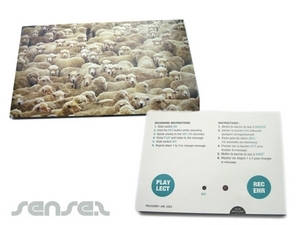 Promotional sound making mouse mats are perfect for the office and workplace. 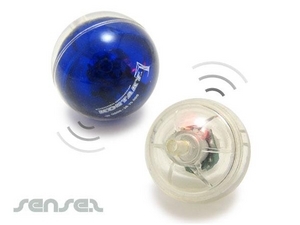 Your sound or message will play every time a mouse runs over it. Corporate branded sound integrated mouse mats are great gimmick and novel items. Let your brand and business be heard today!